The clock strikes 12 midnight. The sounds of Auld Lang Syne ring out. Kisses and hugs are exchanged, resolutions made. 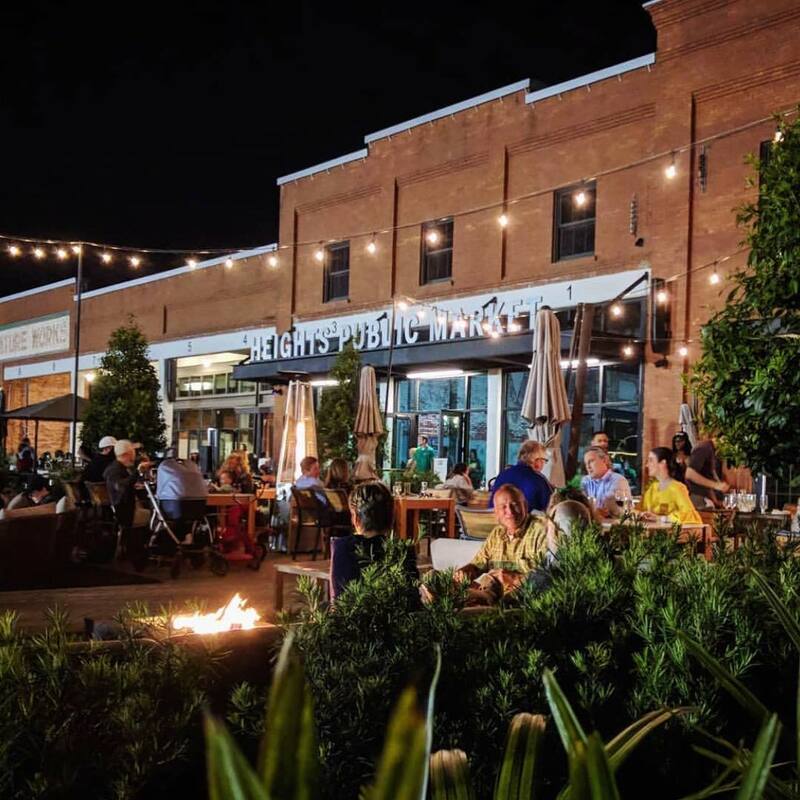 And for the first time, the backdrop will be the building which has become one of the hottest food playgrounds and event spaces in Tampa - Armature Works. The mixed-use palace featuring the Heights Public Market, co-work spaces, offices and more on the north end of the Tampa Riverwalk has enjoyed an extended honeymoon ever since it opened earlier this year after a $20 million renovation. And now, (drum roll please) The Gathering in Armature Works is getting ready to host the 2019 NYE Gala for what should be one of Tampa's premier parties of the season. "It's a very exciting month for us," said Armature Works Director of Marketing Lauren Mooser. "The city is looking for something new and fresh to do and we're able to open it up to people who haven't experienced that space before." Mooser and the Armature Works crew partnered with Tampa's Big City Events, the event planning company co-owned by Monica Varner and Ferdian Jap, who know a thing or two about throwing a party you may have attended or heard about before - The Tampa Bay Margarita Festival, Gasparilla International Film Festival and the Summer of Rum Festival are just a few of a long, prominent list of clients. "We're excited to be working with them at a hot, new venue for their first New Year's Eve," said Big City Events partner Monica Varner. "Even though we've been active on this date before, this is technically our first Big City Event with a New Year's Eve party and couldn't be happier that it's at a great venue like Armature Works." In addition to the New Year's Eve party, the rest of the facility will also be buzzing with activity. The market has extended its hours to 1 am and all of the vendors will be open with plenty of food available to those who just want to come and enjoy the vibe. Plus, there will be satellite bars and all ages are welcome to enjoy the front lawn and the massive fireworks display going off at midnight. It'll be an exclusive New Year's Eve event by the city's beautiful Riverwalk. "One thing that's going to make this party different is that there aren't different ticket levels and experiences and that everyone is a VIP," said Varner. "It'll be a little more glamorous and sophisticated than other venues." "This is going to be a heightened evening with a lot of expectations," said Mooser. "We've got to be sure everyone's on their "A" game to make it go off without a hitch and want everyone to come to Amature Works as we celebrate the close of 2018 and ring in the new year. It'll be a special, memorable evening." Tickets are on sale now for this exclusive New Year's Eve event Tampa! The 2019 NYE Gala at The Gathering in Armature Works is a perfect venue to send off 2018, and bring in the new year with family and friends.